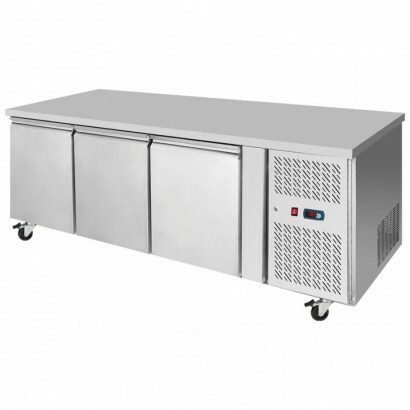 Gastronorm compatible freezer counters are ideal for the storage and preparation of frozen food at the same point. 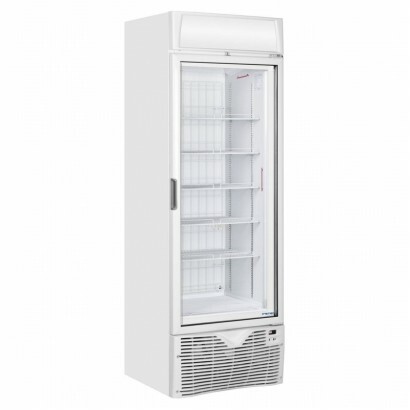 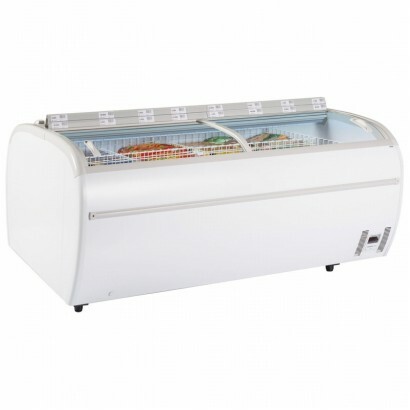 Freezer counters are available in two, three and four door versions from names such as Tefcold, Infrico and Foster. 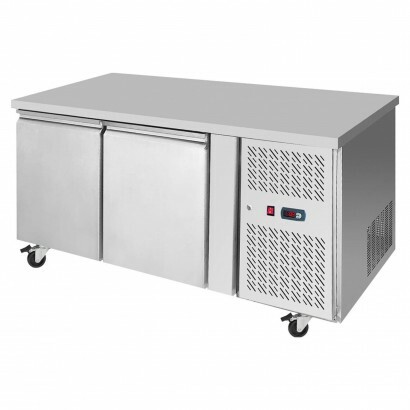 These units will be able to reduce the time your product is out of the freezer therefore reducing the time bacteria has to spread. 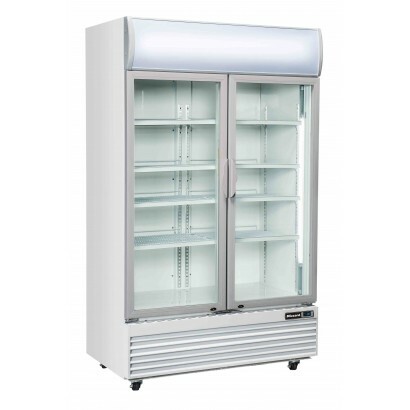 For more information about these products call us on 0161 442 9174 and one of the team will be happy to help. 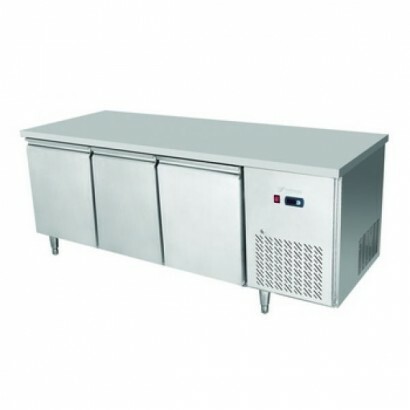 Freezer counter range available in two, three and four door sizes. 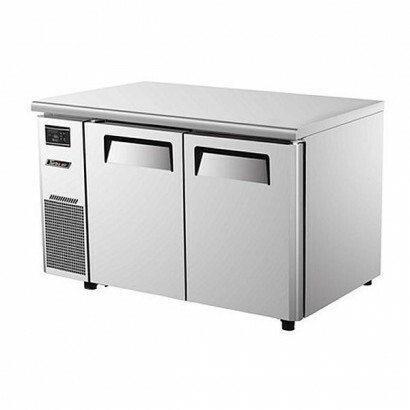 ideal counter to combine frozen s.. 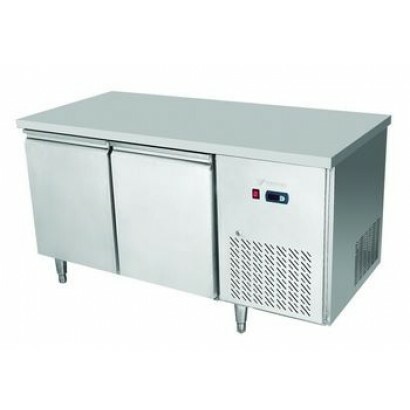 The Blizzard LBC Freezer Counter Range includes two, three and four door freezer counters all of whi.. 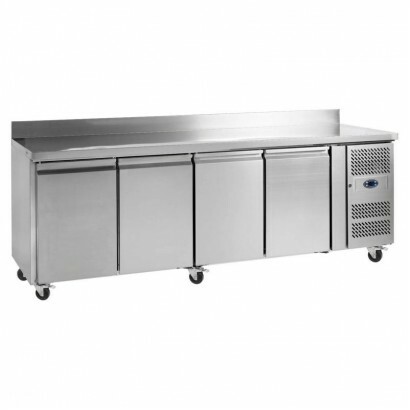 The Interlevin PHF Range includes the PH20F and PH30F counter freezers which are a beautiful set of ..
Tefcold CF gastronorm freezer counter range. 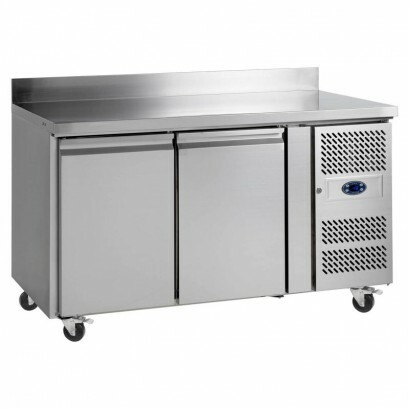 Available in three sizes with castors, splash back and ..
Tefcold CF7310 gastronorm freezer counter range. 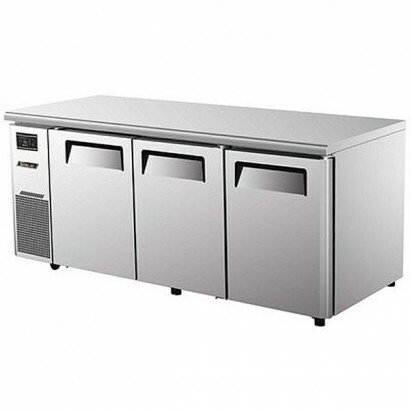 Available in three sizes with castors, splash back .. 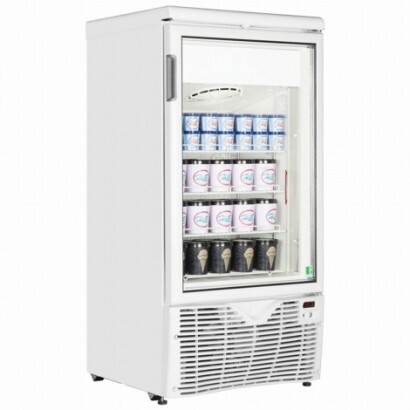 The Framex Expo Range of glass door display freezers works well in any corner shop, supermarket or e.. 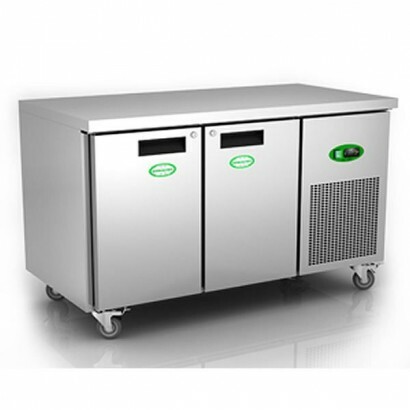 The Dupla is an innovative solution to create maximum storage and display area in and smaller footpr.. 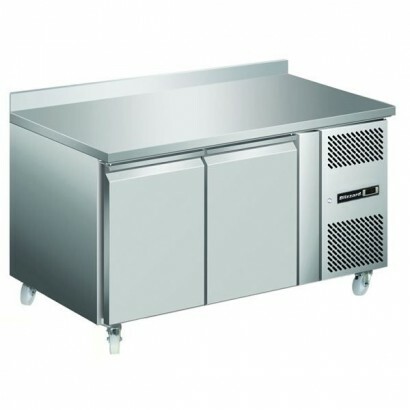 PRODUCT INFORMATION External Dimensions: H 2306 x W 1200 x D 725mm Power Consumpetion: 970W ..
Tefcold CF7410 gastronorm freezer counter range. 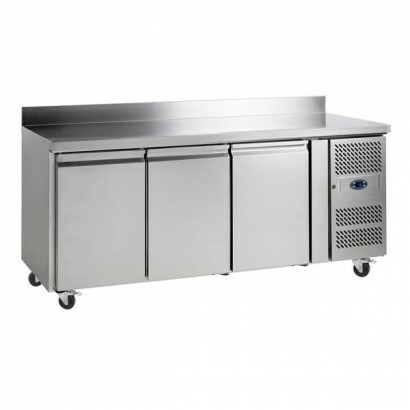 Available in three sizes with castors, splash back .. 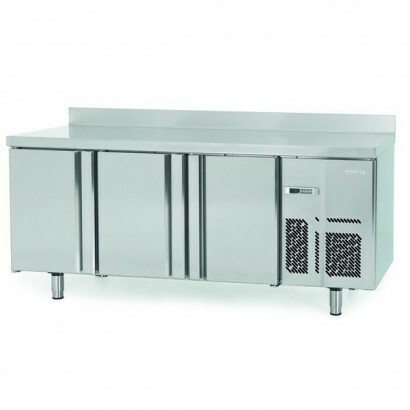 The Infrico 600 series freezer counter range combines all the great features of the standard 700 ser..